Jeff will be a panelist on a housing workshop at the Connecticut State Conference of NAACP Branches’ first Annual Criminal Justice Summit on Saturday, April 21, 2018 from 9:00 am to 4:00 pm. 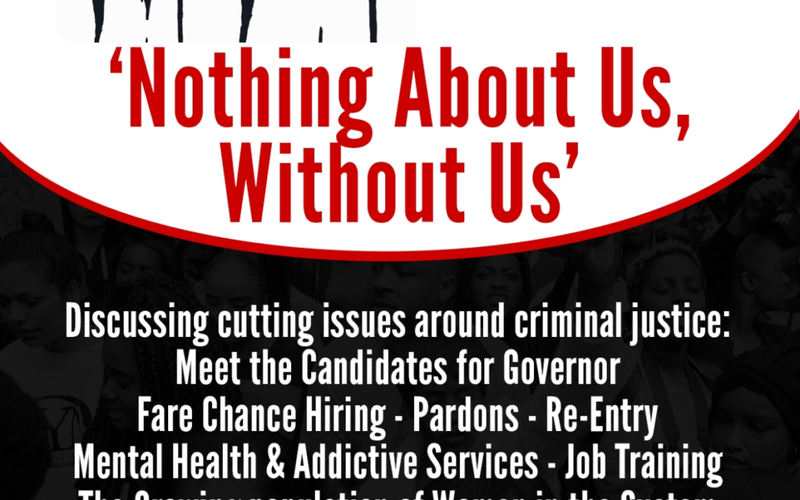 This “Nothing About Us, Without Us” Reformative Event will be held in collaboration with the Christian Community Commission and the Brotherhood Leadership Summit at the Hillhouse High School Auditorium located at 480 Sherman Pkwy., New Haven, CT. The NAACP is the oldest, largest, and most respected civil rights organization in the nation. As a champion of Justice for all people, The Connecticut State Conference of NAACP Branches has been and will continue to be The Vanguard, calling for Restorative and Meaningful Criminal Justice Reform.